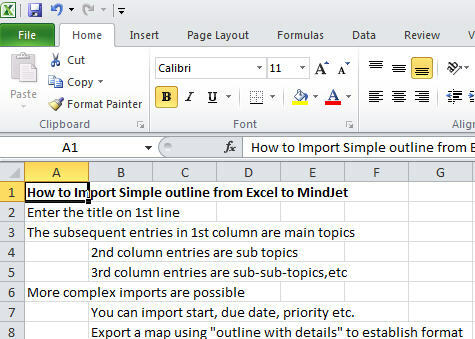 UPDATE: Map2Excel capability now assumes that the excel file is in the format generated by an “outline with details” export in terms of the header information. 1. 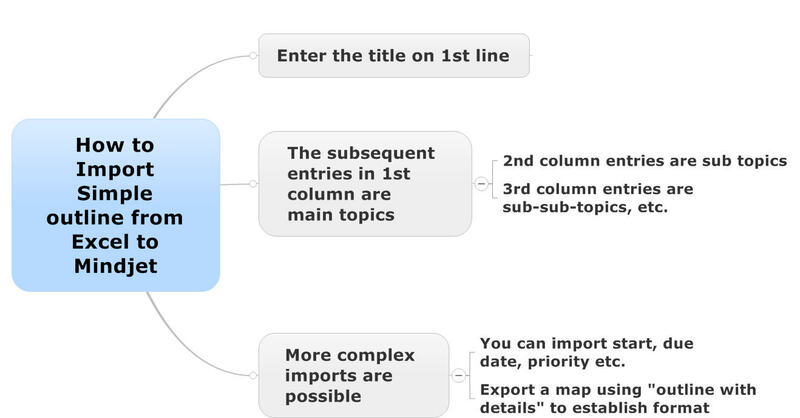 Create an Excel file with the map title in the 1st cell and the subsequent main topics and sub-topics in subsequent rows and columns and save it to disk. Note that the latest version will now import tables as well as outlines (1.0.0081). 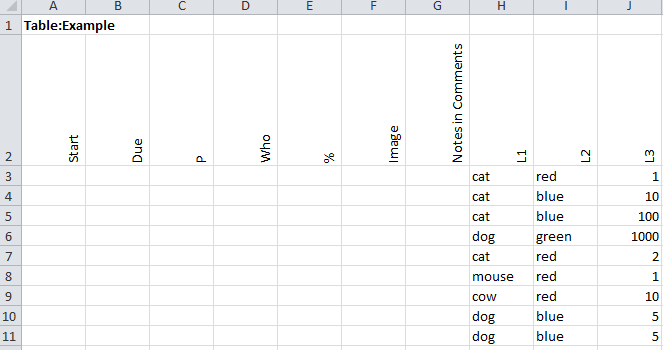 I really like this Excel2Map add-in. Do you have it available as a Macro? No — its gotten much too complex to maintain as a macro — particularly in parallel with the add-in, which is written in .net. I’m sorry if this is the wrong forum for my question. 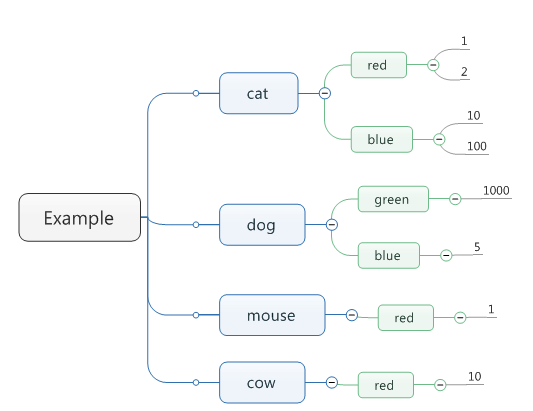 I’m using the demo version of Mindjet (11.1.353). After installing the Excel2Map add-in it does not appear in the ribbon, or as an add-on to turn on under “Options”. Any advice would be appreciated. This looks like a great utility! Try the latest version (107). I upgraded my install to the latest version and also fixed something in the compiler.